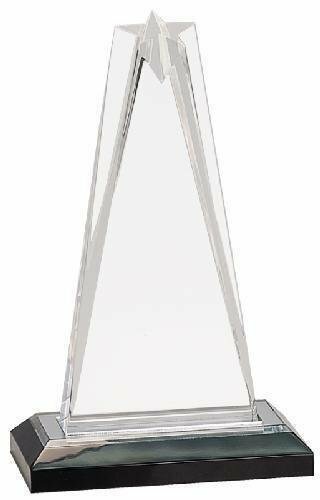 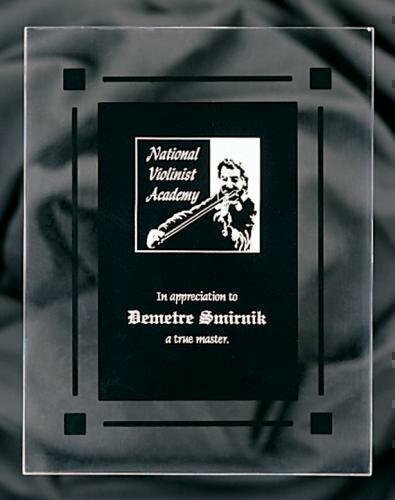 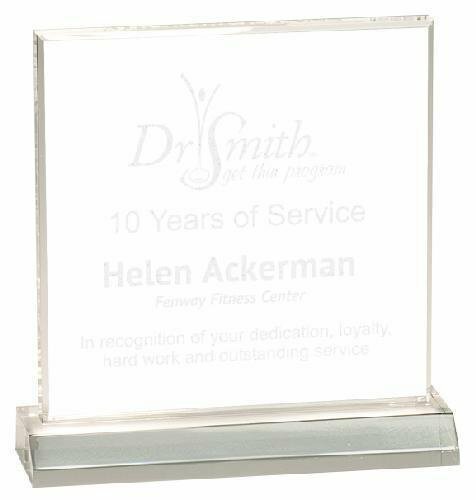 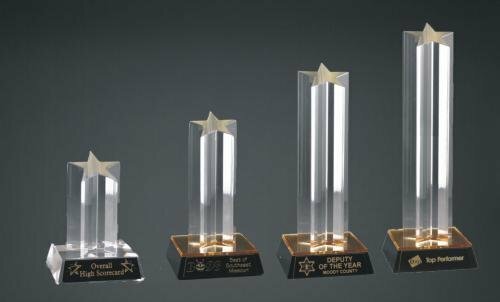 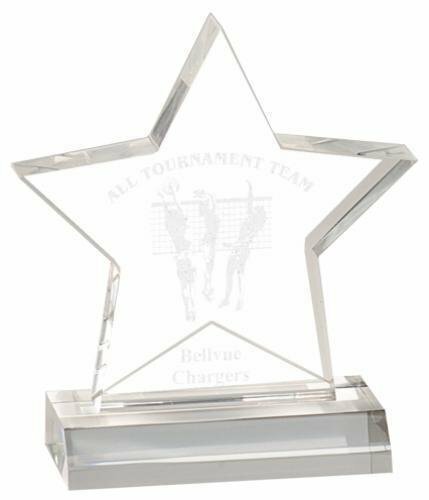 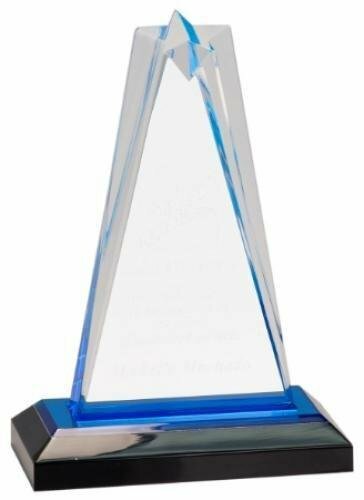 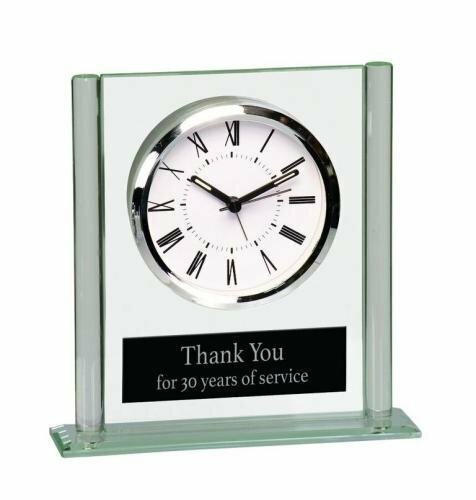 This 3/8” thick acrylic features curved accent bevels surrounding this sleek award design. 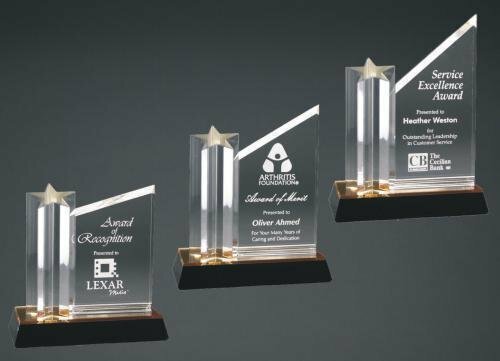 The combination of finishes and highlights, serves to create a variety of award options, each with its own individual appeal, but all with a modern and fashionable feel. 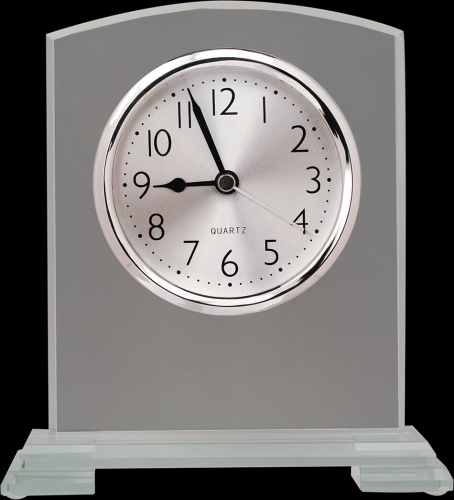 A polished metal pin attaches through an inconspicuous hole near the bottom of the acrylic. 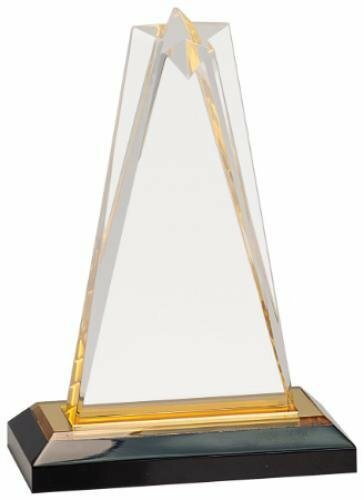 It allows the award to stand at a slight angle for superior visibility while on display as well as adding a metallic detail that further accents the award’s stylish appearance.